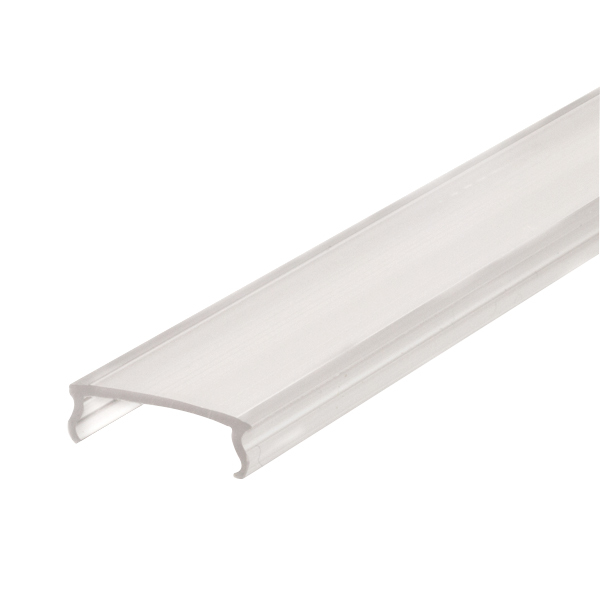 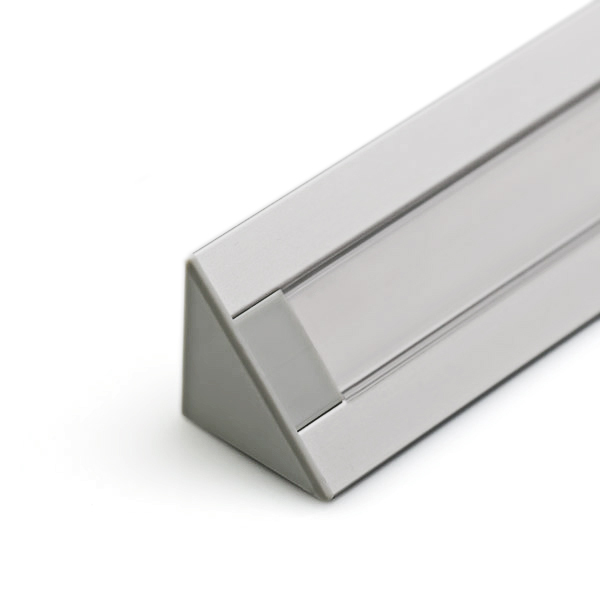 Clear LED profile lens for extruded aluminum linear LED profiles. 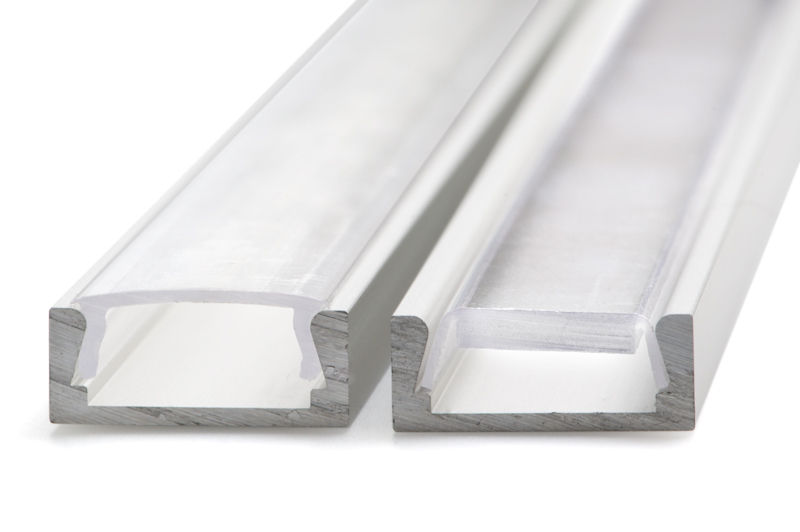 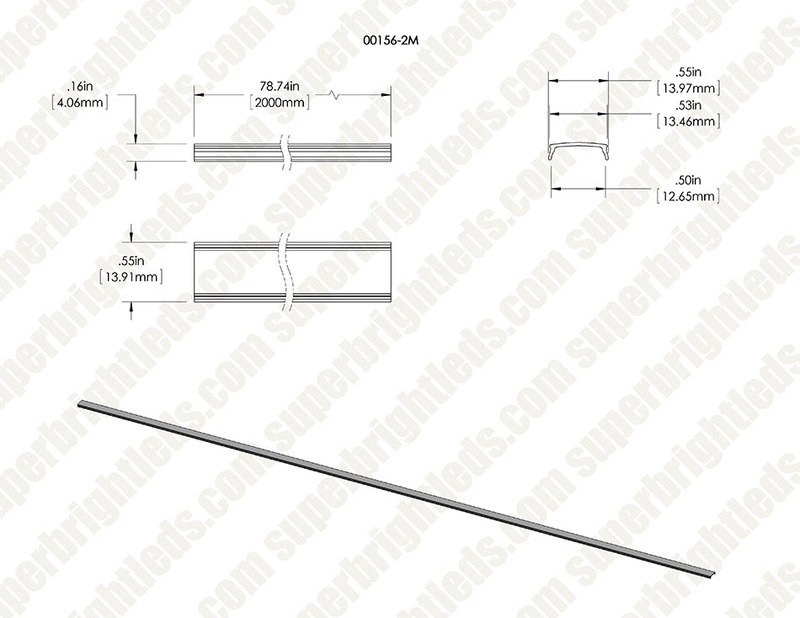 Can be used with Triada, PAC-ALU and STOS-ALU series profiles. 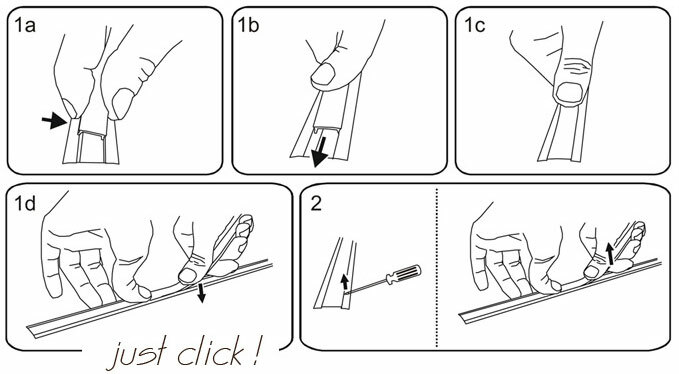 Clear design for maximum LED emission.